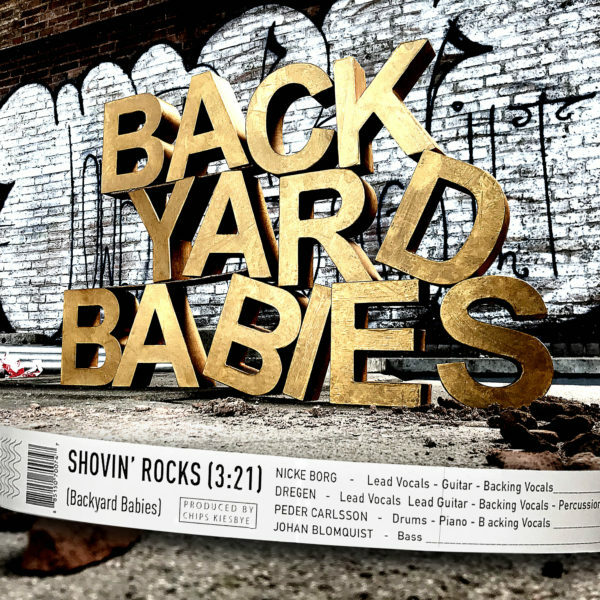 The new Backyard Babies single “Shovin´ Rocks” will be released on June 8th on all digital platforms and shortly after as a limited edition 12″ vinyl maxi single. Shovin’ Rocks is taken from the forthcoming album “Sliver & Gold”. ← Backyard Babies tour dates summer 2018!